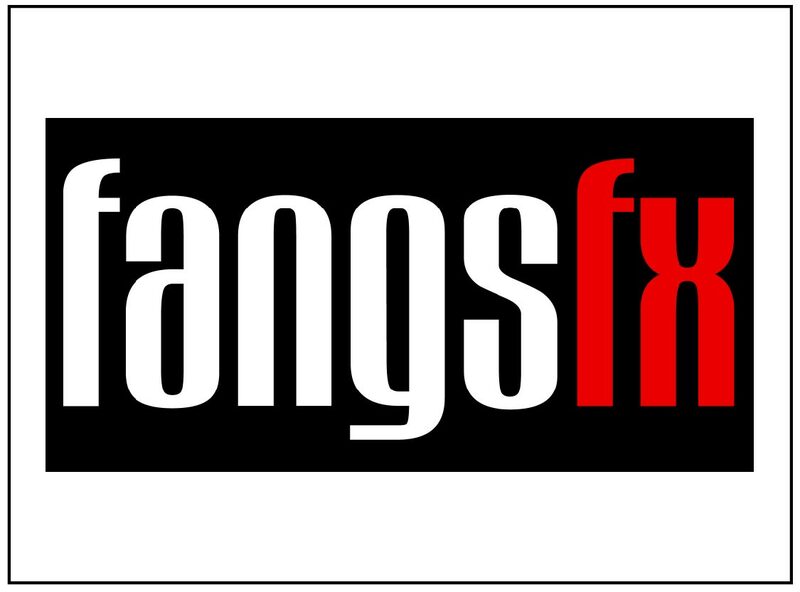 Fangs FX are renowned throughout the industry for their specialized character teeth and prosthetic facial effects for film, television, theatre and multimedia promotional productions. Chris Lyons heads up a talented, creative and highly technical team offering the optimum service available in the field worldwide. They’ve worked with a vast array of leading actors, personal make-up artists and special effects companies who have won numerous awards including BAFTAs and Oscars.